Updated 3 Bedroom 1.5 Bath in quiet neighborhood with unfinished basement. 2 car garage. Two year lease required. Pets allowed on case by case basis with additional pet deposit. 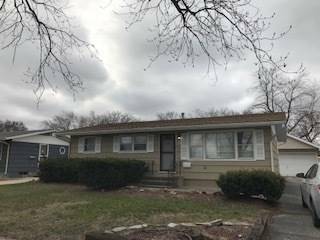 For more information about 23 Arrowhead, Thornton, IL 60476 contact Urban Real Estate.